Grow. Food. Anywhere. is the must-have guide for anyone who has ever had a desire to grow their own food. 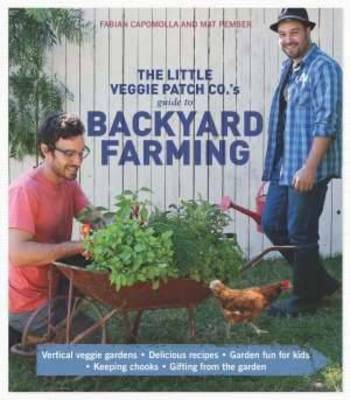 Authors Mat and Dillon, of the Little Veggie Patch Co. provide a comprehensive and authoritative guide to gardening in any space, all in their own unique and entertaining style. 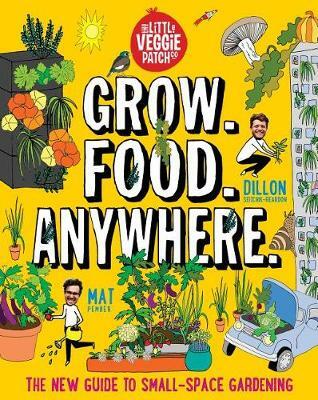 Whether you've got a balcony, a tiny courtyard, or a patch of reclaimed dirt in a shared neighbourhood space, this book offers inspiration - and instruction - for growing good things to eat. 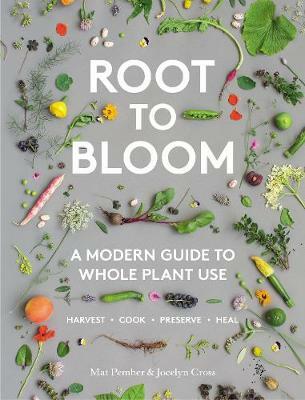 The book has three sections: What Plants Need; Fruit and Veg to Grow; and Pests and Diseases to Know . These chapters cover everything from: why soil matters; composting; how to make a wicking garden; how to select the right growing style; what to plant and when; harvesting; troubleshooting; pruning; and more. Grow. Food. Anywhere. 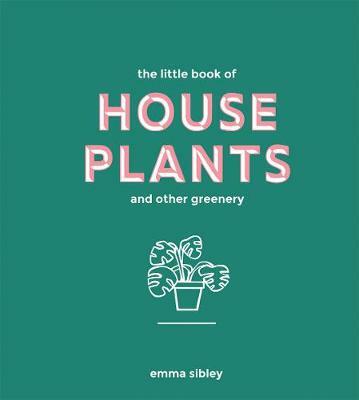 is presented with a combination of photographs, illustrations, and a playful, engaging design that very much mirrors the refreshing no-nonsense approach of the book's two accomplished and articulate young authors, and their thriving gardening business. Buy Grow. Food. Anywhere. 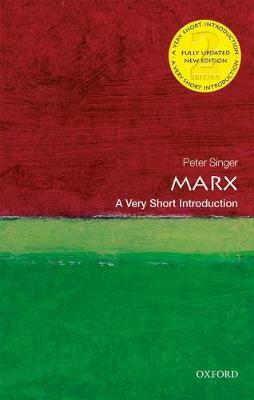 by Mat Pember from Australia's Online Independent Bookstore, Boomerang Books. 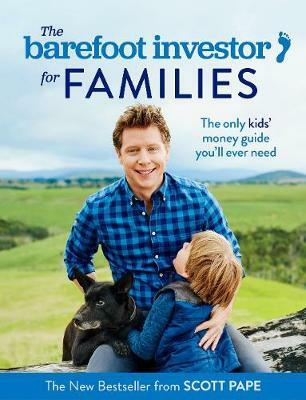 Mat Pember is Australia's best-selling gardening author. He created the Little Veggie Patch Co in 2008, setting up a fabulous pop-up patch on the rooftop car park of Melbourne's Federation Square in the city that later became permanent. With a background in marketing, the winning combination of Mat's knowledge and entertaining, accessible approach make him the go-to for all matters food and gardening. He has a growing following, and a monthly column in the highly regarded restaurant magazine Gourmet Traveller. American born, New Mexico-raised Dillon Seitchik-Reardon has a background in environmental science. Together with Mat, he has built up a formidable gardening business. 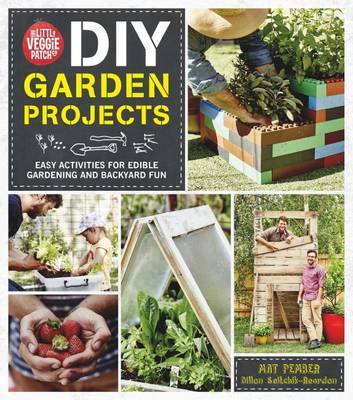 Dillon was instrumental in the Little Veggie Patch Co's previous book 1-Minute Gardener, and a co-author of their most recent title, DIY Garden Projects.